Looking for that perfect slice of property? Christy Purvis, broker and owner of RE/MAX Town & Country in Laurel, MS can aid you in all your Real Estate needs! I know the market inside and out, and I'm willing and ready to go that extra mile to get it done. My office is located in Laurel, Mississippi (ever seen Ben and Erin Napier on HGTV's HomeTown?) but I cover the entire Pine Belt region of our great state of Mississippi, including: Hattiesburg, Purvis, Petal, Waynesboro, Picayune, Bay Springs, Stringer, Ellisville, Moselle, Richton, Sumrall, Seminary, Runnelstown, Poplarville, and many more. Looking for land for sale? Looking for homes for sale? Looking for a commercial property? Looking to sell? Don't waste your valuable time searching alone. Give me the specs and I'll find your perfect home or perfect buyer. I've got you covered with the expertise, know-how, and integrity everyone needs and deserves! Call me today to find the property of your dreams! You've heard it before: No One Sells More Real Estate Than RE/MAX. Check out some of these fabulous listings! Land for sale, homes for sale, and more. Not sure how to get started in buying your dream home with that Southern twist? Click here to check out mortgage options or click to the right to give me a buzz. Can't find what you're looking for? Contact me and I'll be happy to answer questions, find that perfect property, or find that perfect buyer (or tenant)! 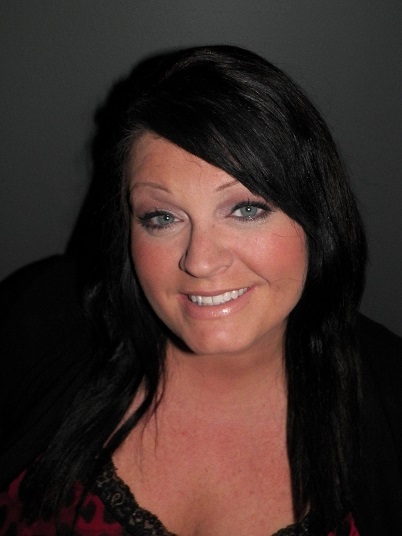 "When it comes to realtors, Christy Sumrall Purvis is nothing short of a God-send! Buying a home is a big step for anyone, can be intimidating and complicated, and is full of the unknown. I have bought 2 homes and sold 1 through Christy, and I can say first hand that she walks every step with her clients. From calming my nerves, to recommending home inspectors, to design advice, to answering my hundreds of questions, she helped my husband and I through it all. She is prompt, reliable, and loyal. Did I mention that my home sold within 2 days of listing? I’m always sad when the process is over because I don’t get to talk to her everyday! She’s now a life-long friend. I have peace knowing all of my realty needs are in her hands!"